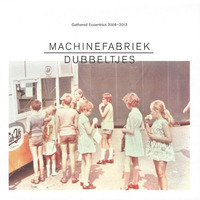 "This album from Machinefabriek is a collection of tracks released in small editions or in compilations so they were, in some sense, collector's items. As he write in the press notes the "short playing time formats [...] are great to work with" as he can "experiment with and to create really focused, cristalised pieces". In fact, rather to be a classic compilation, full 3-inch cdr or 7" are entirely included as they are constructed as a single piece developed in movements; however they are not constructed with a complex structure but with an almost ascetic economy of means so they sound like complex pop songs. The gentle guitar notes of "Huiswerk1" introduce the listener in a sonic world where electronic is not a synonym for coldness while "Huiswerk2" is subtler in his use of sparse noises. "Hilary" and "Jeffery" are focused on the manipulation of trombone's recordings but, while the first is more drone oriented, the second depicts a quiet soundscape. 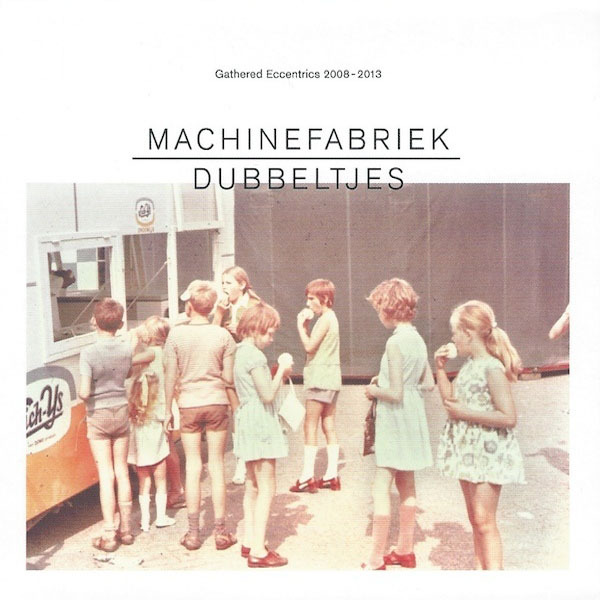 "Ontrafelde Tonen 1", "Ontrafelde Tonen 2" and "Ontrafelde Tonen 3" are mainly focused on voice and field recordings and they reveals a parallel between tones of the voices and the resonances of the recordings. "My Funny Valentine" and "Oh Doctor Jesus" are reinterpretation of jazz classic done with an almost romantic mood. "Ax" and "Eeuw" are soundscapes developed from loops and sparse notes. "Danse Des Loops" closes this release, as the title suggests, with rhythmic knits constructed by the loops and colored by samples."